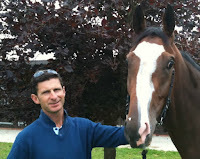 Paul Cole is one of Britain’s most successful trainers, responsible for winning high-performance races, Classic races, Group races, and Handicaps. 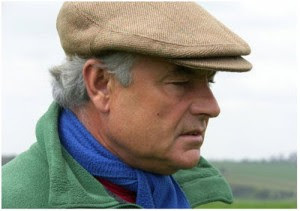 Paul was Champion Trainer in England 1991 and has won the Champion European Trainers 4 times and holds European record for the most prize money won with one horse, Snurge. 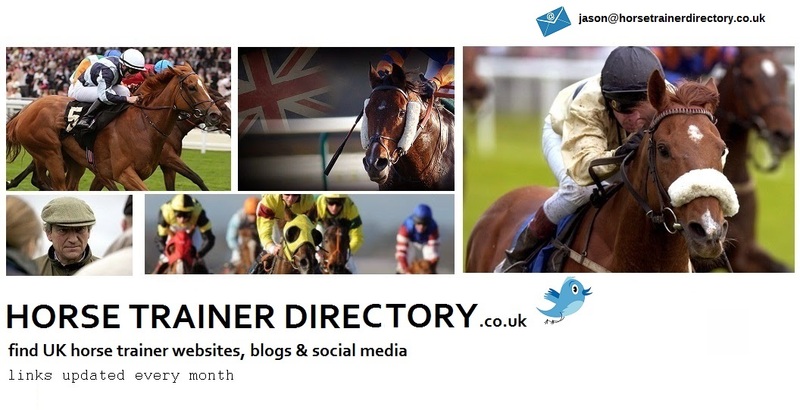 Royal Ascot is one of Whatcombe’s favourite meetings, having had four winners in one week. 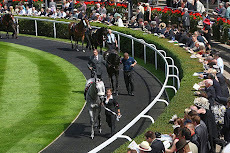 Paul is one of the top trainers on the list for the most winners at the meeting having won the Coventry Stakes, Jersey Stakes, Chesham Stakes, Windsor Castle Stakes, Norfolk Stakes, Hardwicke Stakes, Wokingham Stakes, Queen Mary Ascot Stakes and the Queen Alexandra Stakes. The Domesday Book was commissioned in December 1085 by William the Conqueror, who invaded England from Normandy, France, in 1066. The first draft of the Domesday Book was completed in August 1086 and contained records for 13,418 settlements in the English counties south of the Scottish border (marked by the rivers Ribble and Tees at the time). Whatcome was recorded as a medieval village. It is a mile or so south east from Fawley Manor. Saxon remains were found here when in the 1930s a grave was dug for Blandford, probably the most famous stallion of his day. The present house incorporates parts of the old Norman church which, like the original manor house, has long since fallen into ruin. It is said that stones from this church were taken to build the chantry chapel at Lambourn. Another well known tradition has it that the bells were stolen from Whatcombe’s church and were surreptitiously melted down, so that they could not be traced, and were then recast to provide bells for East Garston church. Local legend maintains that Whatcombe was also at one time a monastery and that a secret passageway linked it to the Manor at South Fawley Many generations of children have searched for the priest’s hole and the secret staircase that would lead them down to this underground escape route. Whatever its origin, in the present century Whatcombe has become fam¬ous as a racing stable, first under R. C. Dawson, later under Arthur Budgett and now Paul Cole. 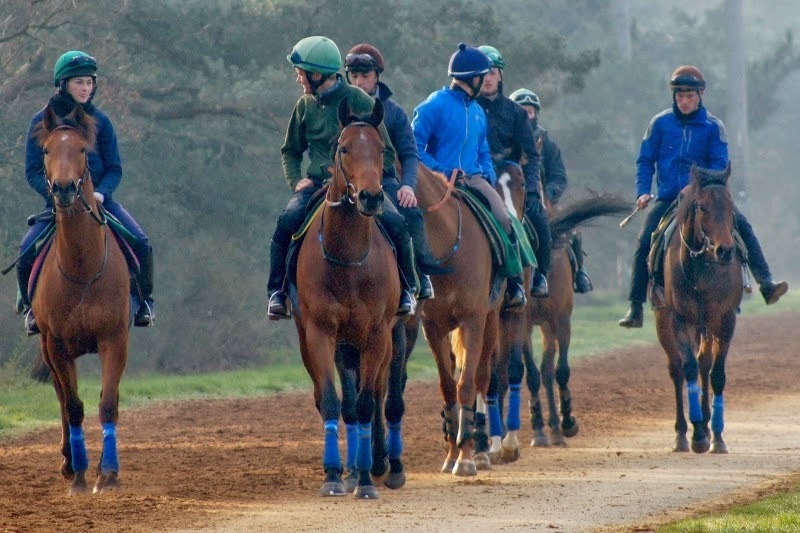 Several Derby winners have been trained on nearby Woolley Downs, one of the best training gallops in the country, known both for the superlative quality of its turf and for its contours which closely resemble those of Tattenham Corner. At the junction of the South Fawley road and the A338, there is a wooded and waterlogged area where used to stand three famous elms known as Adam and Eve and the Serpent. When one succumbed to Dutch elm disease a decade or more ago they said it must be the serpent. Now alas Adam and Eve have also left this Berkshire Eden. Visit Paul Cole Website Here.